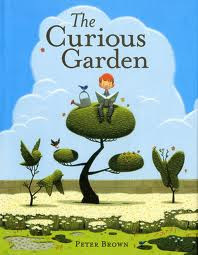 Summary: While out exploring one day, a little boy named Liam discovers a struggling garden and decides to take care of it. As time passes, the garden spreads throughout the dark, gray city, transforming it into a lush, green world. Provide plastic knives and a variety of fruit for the children to slice. 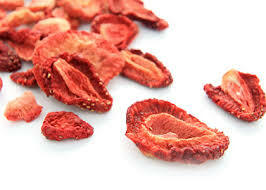 Place the sliced fruit in the dehydrator and dry overnight. The next day, invite the children to discuss the differences in how the fruit looks, feels, and tastes. Introduce the concept of dehydration (taking the liquid out). Strawberries, bananas, pineapples, apples, and grapes usually have significant changes after dehydration.